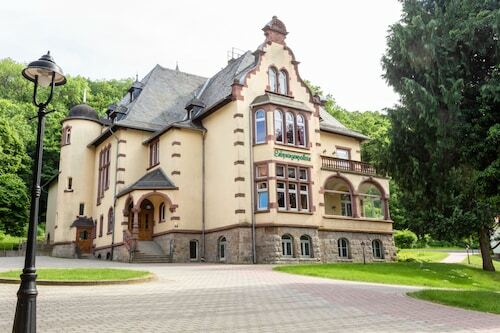 Situated in Wernigerode, this apartment building is within a 10-minute walk of Wernigerode Castle, Wernigerode Town Hall, and Wernigerode Marketplace. Christianental Wildlife Park and Museum of Aviation and Technology are also within 1 mi (2 km). 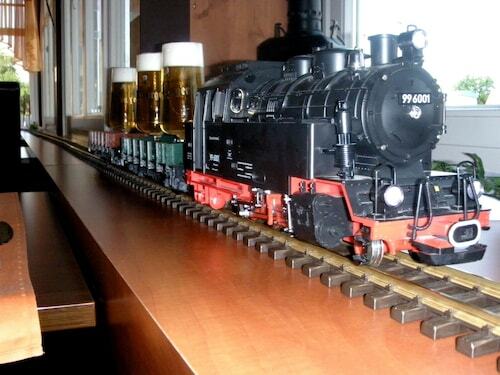 Wernigerode Station is 13 minutes by foot and Wernigerode Elmowerk Station is 25 minutes. Appreciate the views around you and set off for an invigorating walk in the fresh air at National-Park Harz. 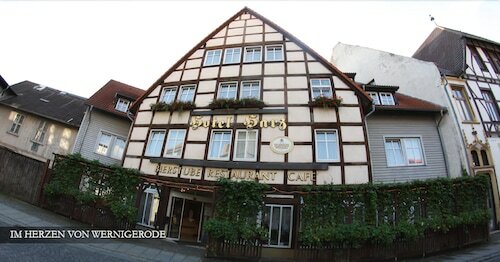 Make the 60 miles (97 kilometers) trip from the state capital, Erfurt, to Wernigerode, if you'd like to check it out. Of all the different elements needed for an excellent vacation, the significance of a good hotel shouldn't be underestimated. With 15 accommodation options within 2 miles (3 kilometers) of National-Park Harz, you'll find one with the features you need. 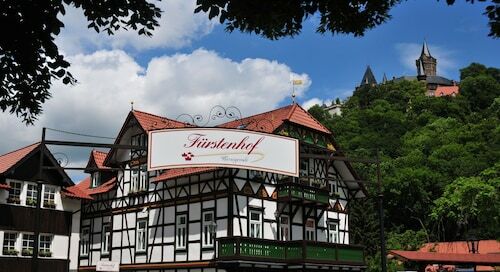 Many tourists would recommend the Ringhotel Weißer Hirsch, 0.4 miles (0.6 kilometers) away, the Travel Charme Gothisches Haus, 0.4 miles (0.6 kilometers) away, and the Hotelpension Pfälzer Hof, 1 mile (2 kilometers) away. 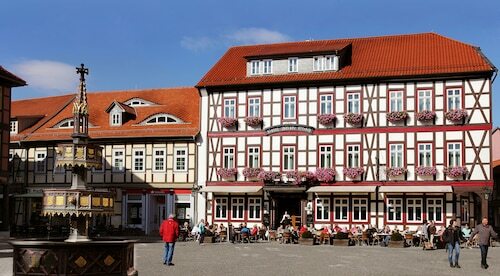 The Harz Hostel, 0.7 miles (1.1 kilometer) away, is the lone bargain establishment to be found in this area. If refined elegance is your cup of tea, think about spending a few nights at one of the handful of upscale hotels that are within close reach. 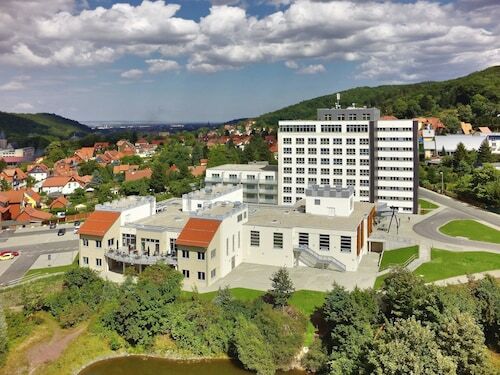 The Harzer Kultur- & Kongresshotel Wernigerode is located only 0.4 miles (0.6 kilometers) away, while the Hotel Schlosspalais Wernigerode is also within walking distance, just 0.3 miles (0.5 kilometers) away. Hang out, take five and maybe meet a few locals at Eiskaffee im Torwachhaus, which is just around the corner. If your stomach is still making a fuss, check out the menu at Kanapee, a great eatery close by. Keep walking and while away the remainder of your day testing the beer and wine at Meggs Bistro. 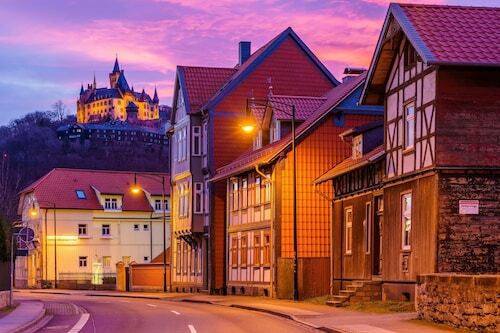 Imagine everyday life for history's nobility as you tour Wernigerode Castle, a remarkable historic castle. if you're eager to purchase some local wares and delicacies, Wernigerode Christmas Market is the perfect spot. 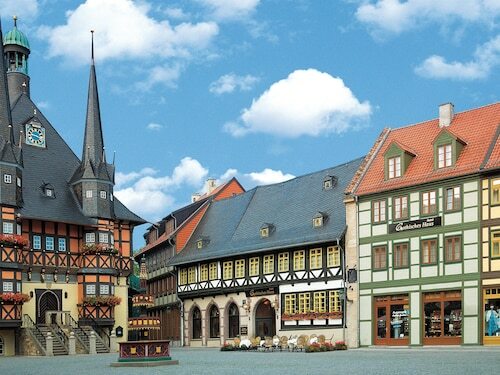 Have a delicious bite to eat and find a unique gift at Wernigerode Marketplace. If you're hoping to find a local government building and a historic point of interest, head over to Wernigerode Town Hall. If the prospect of touring a real historic castle excites you, then it's your lucky day! Schloss awaits your discovery. 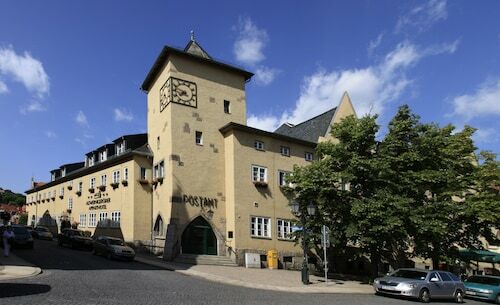 To get to National-Park Harz, jump on a train to Westerntor, the most convenient station. From there, it's an easy 0.5 miles (0.8 kilometers) away. You can also take the metro to an alternate station, Wernigerode, which is 0.5 miles (0.8 kilometers) away. How Much is a Hotel Room in National-Park Harz? 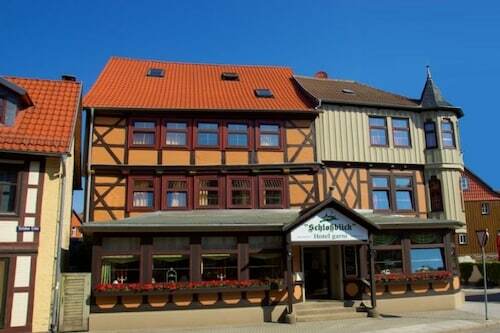 Hotels in National-Park Harz start at $70 per night. Prices and availability subject to change. Additional terms may apply.